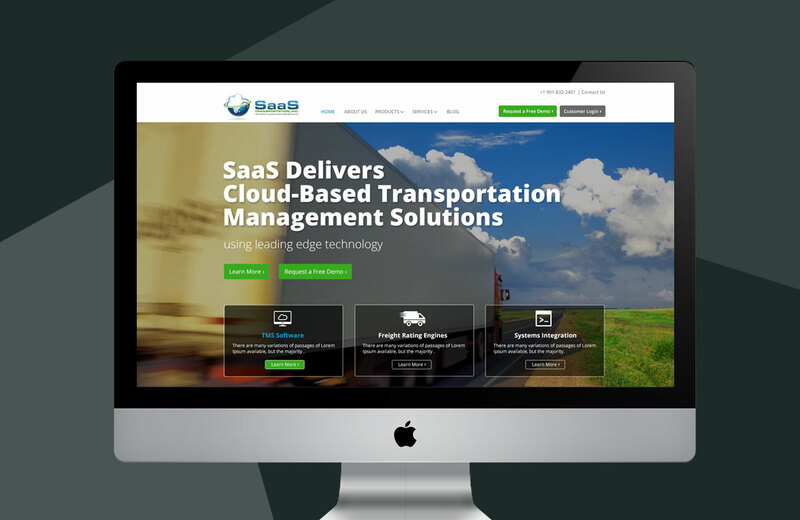 SaaS Transportation provides leading edge technology software solutions to the transportation industry. They are looking for modern Mobile friendly easy to use website. Where they can highlight their Services and products. They were also looking for easy to use CMS so that they can manage their content own.